Stephen Edgeworth Ashby, age 77, went to be with our Lord and Savior Jesus Christ, on Wednesday, February 14, at Lake Cumberland Regional Hospital in Somerset, KY due to complications from several strokes. He was born on December 12, 1940 in Shirley, IN to Hannah Maudeline and Medford Ashby. He has five siblings, Melody Rose Cully (deceased), Rexford Ashby (deceased), Martha Sears, Gale Ashby, and Priscilla Hennzelman. Stephen married Sylvia Sanders on January 24, 1960 at the Shirley Church of the Nazarene. They were long term residents of Anderson, IN where Steve was employed at Delco-Remy for 25 years, working as a sheet metal tradesman. He was an avid golfer who loved golfing with his grandchildren. He also made three holes in one. He was a Sunday school teacher, youth minister, deacon, and church bus driver. One of his major passions in life was spreading the good news of Jesus Christ by creating and distributing thousands of gospel tracks. 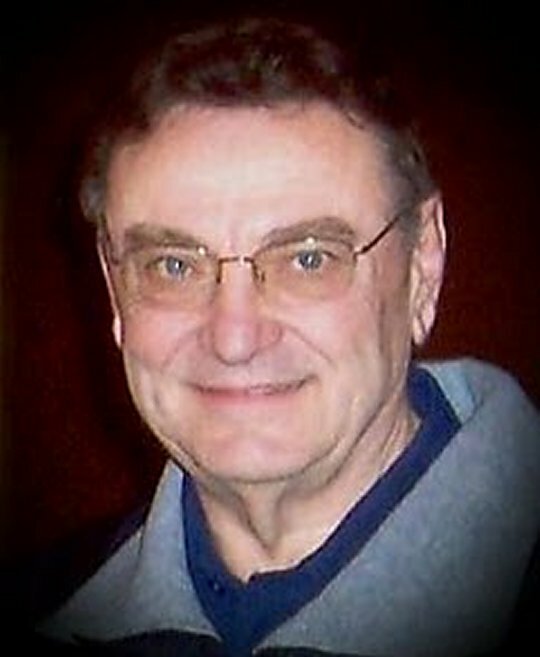 Stephen is survived by his beloved wife of 58 years, Sylvia Mae (Sanders); children, Sherry (Carlos) Super; Gayle (Brian) Campbell; Brent (Roxy) Ashby; grandchildren, Isaiah (Brandi) Super; Daniel (Kayla) Super; Josiah (Stephanie) Super; Joshua (Amber) Whitson; Ross Campbell; Klarc Whitson; ten great-grandchildren; sisters, Martha (Harold) Sears; Priscilla (David) Hennzelman; and brother, Gale (Barbara) Ashby. Stephen was preceded in death by his father and mother; sister, Melody Rose Culley (2005); and brother, Rexford Ashby (2012). Visitation will be from 11:00 a.m. until 12:00 Noon on Saturday, February 17, 2018 in the Chapel of Southern Oaks Funeral Home. Funeral services will follow at Noon with Bro. Isaiah Super and Bro. Brian Campbell officiating. Stephen will be laid to rest at Harlan Cemetery in Wilkinson, IN at a later date. His family would like to express their thanks to all family and friends who have shared in Steve’s life, especially over his courageous battle for life these last eight months. Each and everyone has been a Godsend and a true source of strength. They would also like to express their thanks to all the nurses, doctors, hospice workers, and precious others who have cared for Stephen. Stephen was more than a husband, father, grandfather and great-grandfather to his family. He was our mentor, our friend, our role model and our hero! He was able to be all of these, through the mercy, grace and love of Jesus Christ, who gave him the gift of his Godly character, his unwavering integrity, his Christian witness, and his unconditional love. While our hearts are broken, we also have the peace within that he has “gone to be with Jesus” and the comfort in knowing that he is no longer suffering! We know that “Pap” is rejoicing in the Lord at long last, his faith has been made sight and he worships at the feet of Jesus! In lieu of flowers, expressions of sympathy may be made to the Jean Waddle Care Center Hospice of Lake Cumberland.  Southern Oaks Funeral Home entrusted with Mr. Ashby’s arrangements. With saddened hearts, we send our love, thoughts, and prayers to Sylvia and all of Pap’s family. He was an inspiration to us all, and we will always cherish and remember his smile, generosity, love for everyone, and all of the very special moments we had the privilege of spending with him. So sorry to hear of Steve’s passing, have known him since he was very young . He used to ride to Delco Remy.with my wife Betty and I when he lived in Shirley , In . He was a very good man .